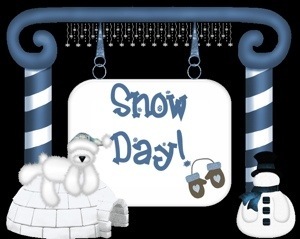 Due to inclement weather, Stephen Central Public School is closed to students today! Guess the groundhog predicted a snow day instead! Happy birthday to Mrs. Cassell!